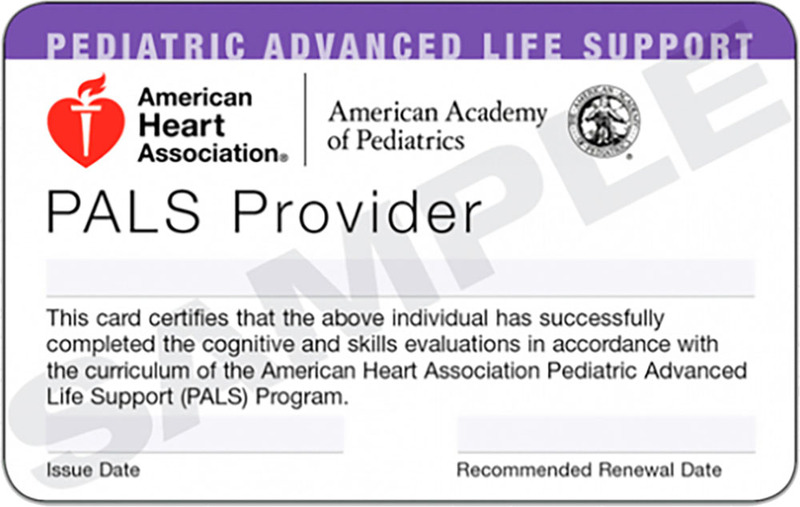 victims of sudden cardiac arrest appear healthy and may not have any known heart diseases or risk factors. 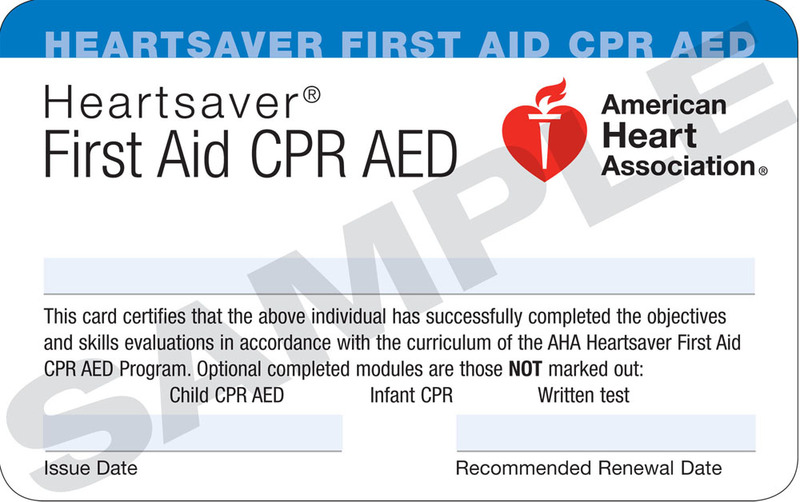 Performing CPR promptly may save the life of someone you love. 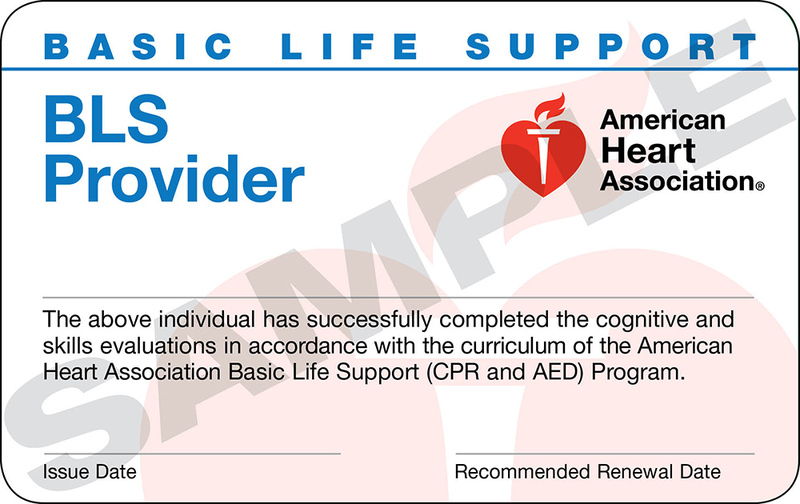 Coastal Bend CPR is committed to providing CPR/AED/First Aid education, training, and consultation services to enhance public safety and reduce risks for unnecessary loss and liability associated with a variety of unexpected medical, injury, or environmental emergencies and above all protect and preserve the God-given gift of life. 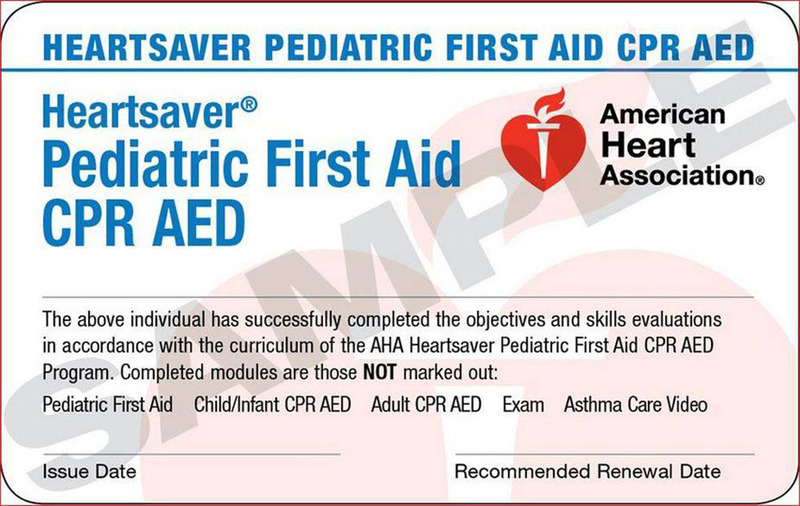 Heartsaver Pediatric First Aid CPR AED Online is the eLearning portion of the Heartsaver Pediatric First Aid CPR AED Blended Learning Course and is designed to teach how to respond to and manage illnesses and injuries in a child or infant in the first few minutes until professional help arrives. 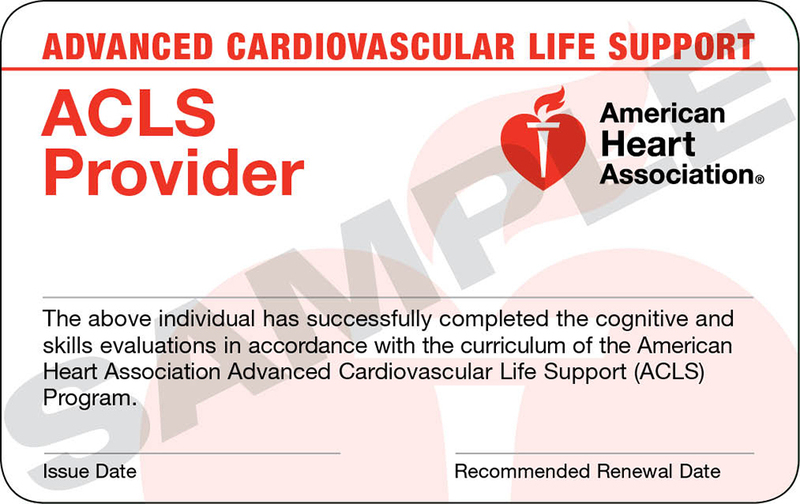 Upon completion of the online portion, students must complete hands-on skills session with an AHA BLS or Heartsaver Instructor. We believe in Simple, Precise & Quality education. © 2019 Costal Bend CPR. All rights reserved. Website designed and maintained by Timothy Garcia.